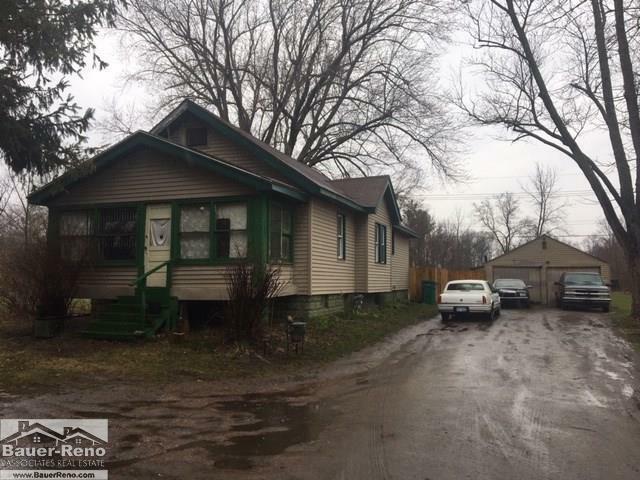 This property is adjacent to 4992 Griswold which includes House & Shop, Own the whole corner. Enjoy this home out in Kimball Twp. Sits on 4.3 Acres with a 1.5 car garage and a full basement. hardwood floors refinished 2017additional updates within the last 10 years are windows, siding & roof.